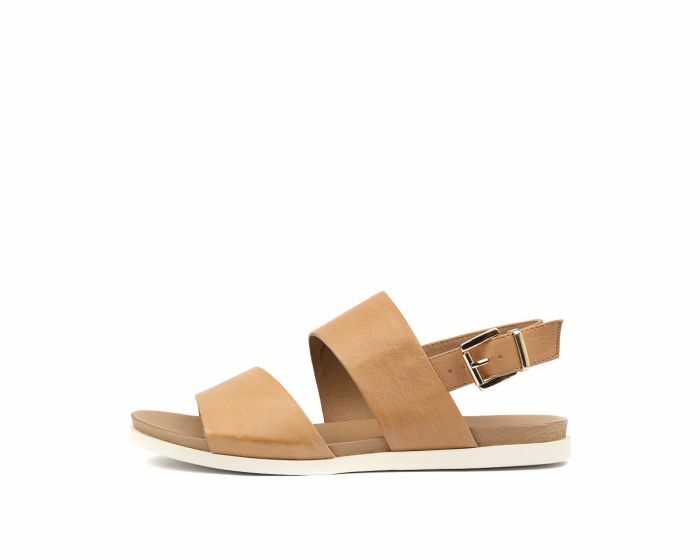 Simple and chic, this sandal will get you through the summer in style! 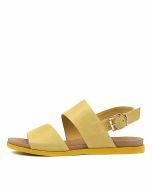 Available in a number of gorgeous colours, the CARINA sandal is crafted from buttery soft leather and features an asymmetrical strappy upper, with an adjustable slingback strap that provides a secure fit. Pair it with your favourite seasonal separates for an easy, breezy summer look!